Below you will find a table with all of the weekly arrivals. 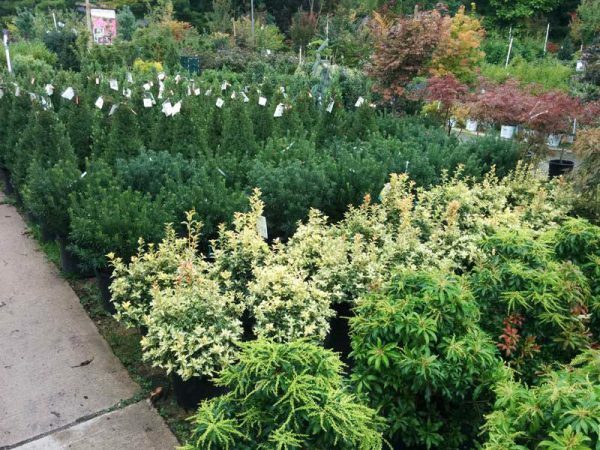 Use Ctrl-F to help find any plants you are looking for. We’ve received a ton of material this week including a lot of flowering trees, shade trees, and a ton of shrubs. Use Control-F to search this document if you are looking for something specific. 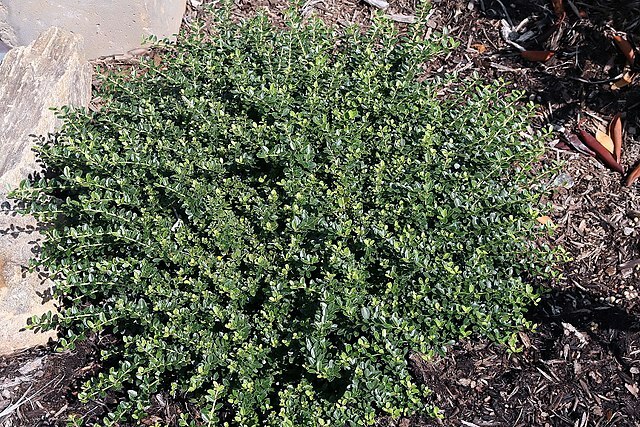 Boxwood blight infects all aboveground portions of the shrub but not its roots. 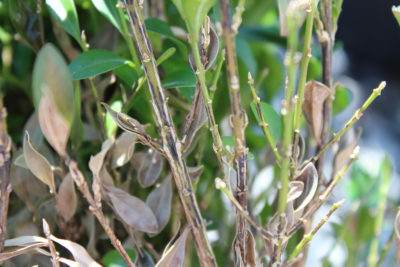 Symptoms begin as dark leaf spots that form brown blotches. 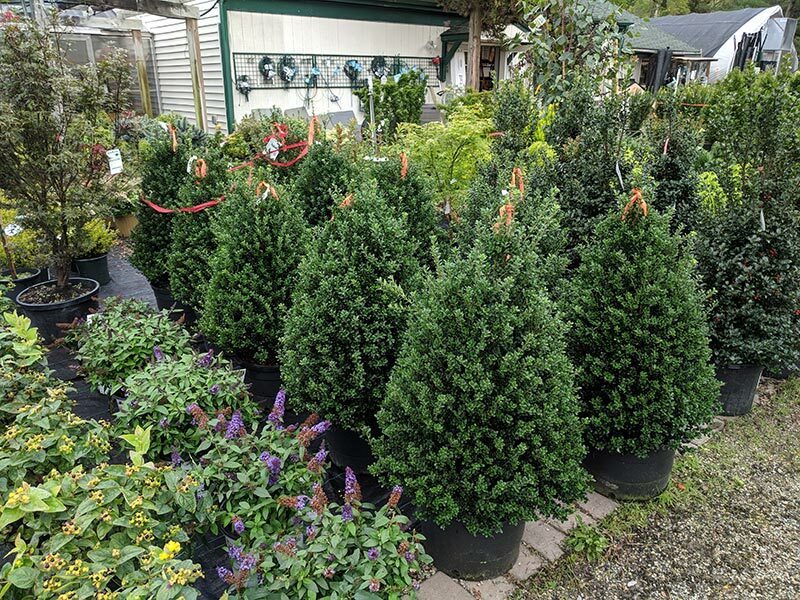 A key symptom that differentiates boxwood blight from other boxwood diseases is that narrow black streaks (cankers) develop on green stems. White spores exist on undersides of infected leaves and on stem cankers, spores add to spreading the disease. This disease defoliates the shrub usually from the ground up. Severe defoliation and stem dieback can kill young plants and causes older plants to look unsightly losing ornamental value. This blight cannot be cured once it has started. 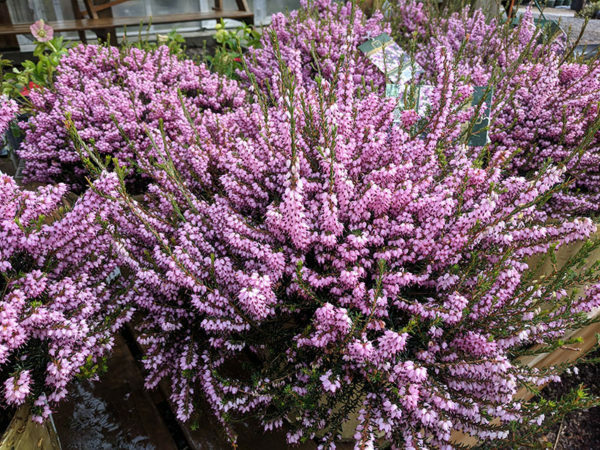 It’s possible plants carrying the fungal pathogen won’t show symptoms of the disease if the infection is very recent. The fungus that causes boxwood blight can overwinter on infected plants and in infected leaf litter. Spores of fungus can spread from rainfall or irrigation. 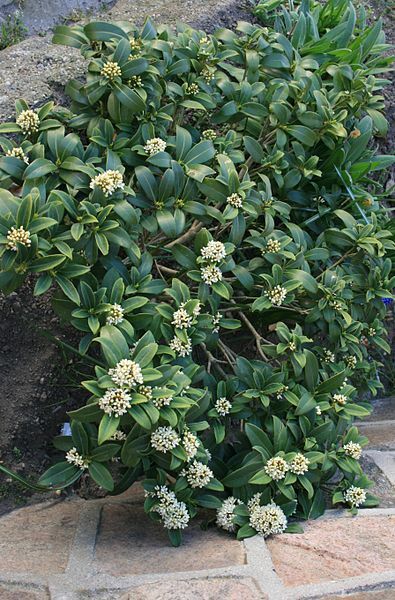 It can spread within one plant or to nearby plants. 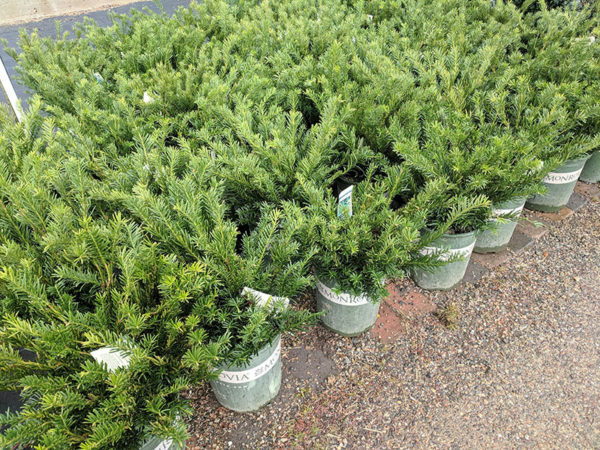 It can also spread larger distances by infected nursery stock or contaminated landscape tools. 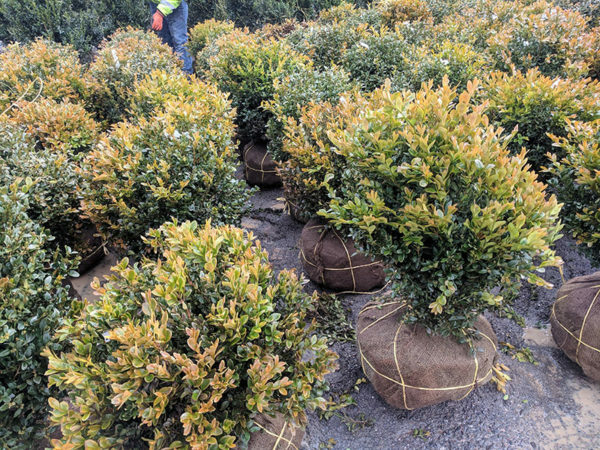 If boxwood blight doesn’t kill the boxwood it will still weaken the plant so much so that another pathogen could easily kill the boxwood instead. 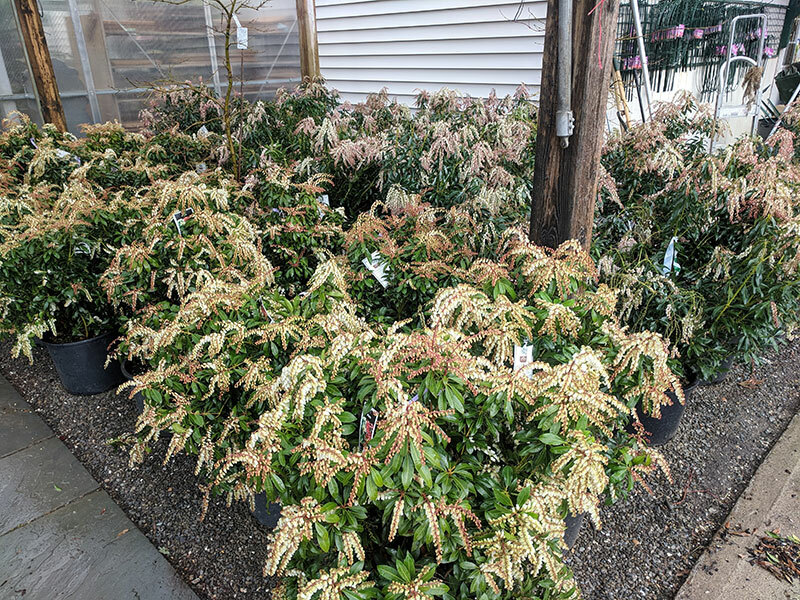 It is the best practice to destroy all infected boxwoods by a controlled fire burn or burying all infected plants away from contact of any new boxwoods as this disease spreads so rapidly. The only way to prevent further spreading once disease is established is by practicing extremely thorough sanitation practices. 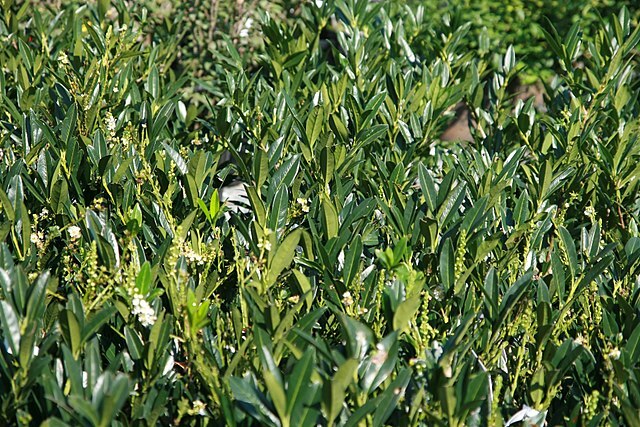 You must disinfect pruners and tools frequently and between different plant usage. Never trim or prune boxwoods when they are wet or after heavy rainfall. Wash boots/shoes in between house visits, landscape installs, garden center visits. 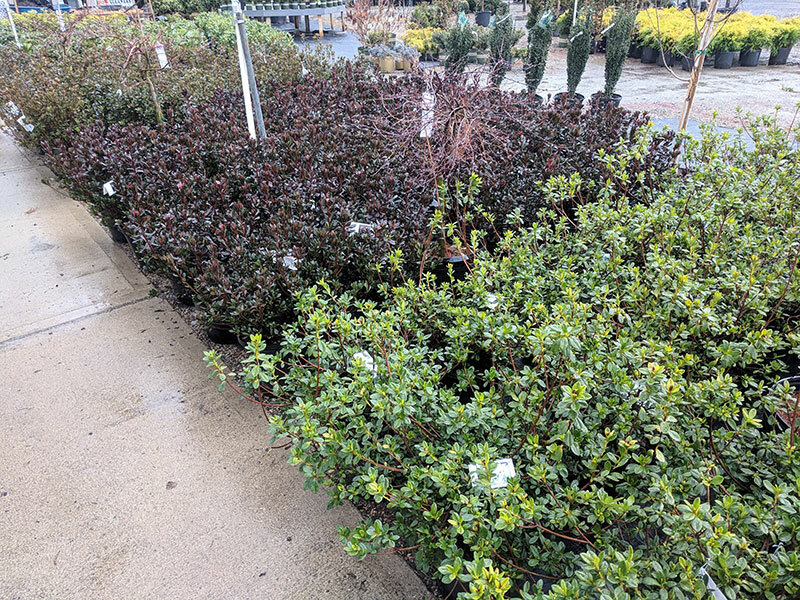 Mulch should theoretically reduce disease development by reducing pathogen dispersal via rain splash – a primary cause of boxwood blight’s spread. Preventatively spray a fungicide. Infuse and Fungonil by Bonide can help prevent the disease with repeated applications. The best option is to choose a different plant entirely and do not plant boxwoods. 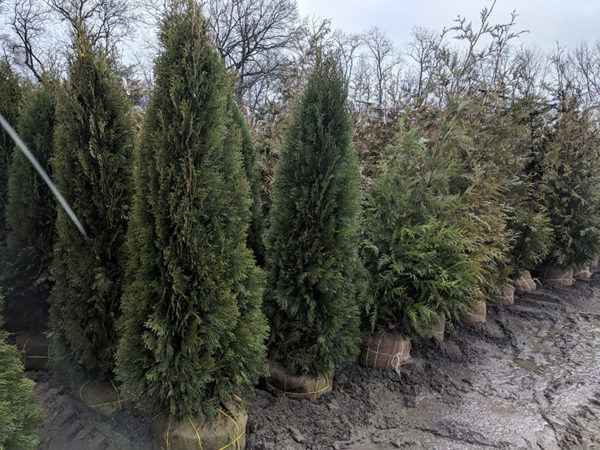 Other evergreen foundation plant options include Japanese Holly, Inkberry Holly, Plum Yew, Japanese Skimmia, Andromeda, Otto Luyken Cherry Laurel, Skip Laurel, and others depending on the application. We are also testing other new varieties which hold promise for certain plantings. Here is what arrived this past week. If you are looking for something hit control-F to search for what you are looking for!